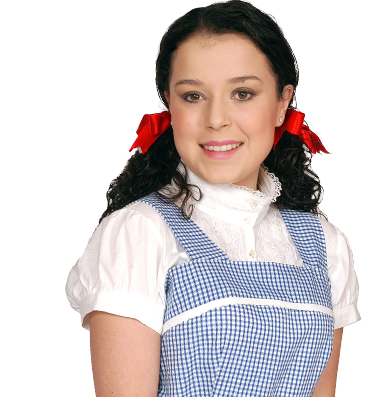 Dani Harmer Academy students will be going to see Dani performing in panto in January. 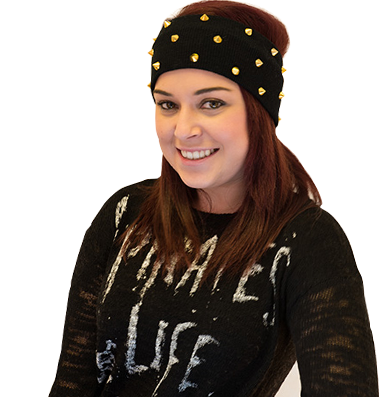 Dani will be appearing in Jack & The Beanstalk at The Hexagon in Reading from Saturday 7th December 2013 until Sunday 5th January 2014. We’ll be taking our students along to the performance on Sunday 5th January 2014 at 3pm.